The days of hundreds of foreclosures to sift through are a thing of the past. Although, it was not so long ago that we were able to have a fair amount to choose from in terms of the foreclosure availability in our area. In fact, the variety of foreclosures was far and wide. You wanted a beach condo foreclosure? No problem! You wanted a large tract of land- hold on let me send you the list. Today however, not so much. 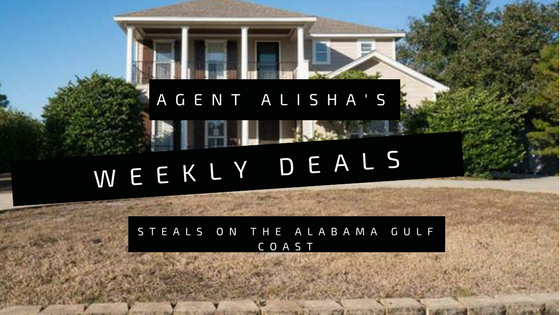 In fact, most recently when a distressed property or foreclosure hits the real estate market in Baldwin County the listing agent can pretty much expect to get in to a multiple offer scenario on day 1. That is IF the price is right. There have been a few foreclosures that I have noticed hanging around the market for longer than expected- which normally means the condition of the home is not worth the investment. With these properties, the buyer is looking at a complete rehab down the studs in some cases. As of today the Baldwin County MLS is showing 25 foreclosures currently available out of over 6,000 listings. There are two in particular that I believe will be a great purchase for someone. This home is currently listed at $149,000. The home has 4 beds and 3 baths and 2050 sq ft. This foreclosure has been listed for sale for 126 days. I have personally showed this home a couple of times. It is not in horrible condition at all. However, I believe the draw back with this home is the 4th bedroom. 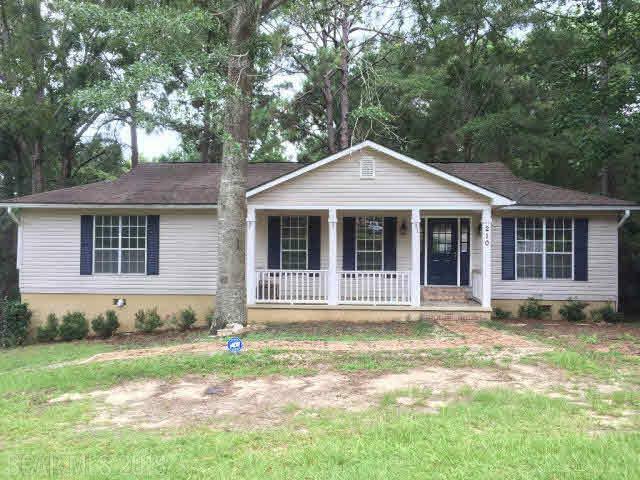 While this is the ONLY 4 bedroom in Daphne AL listed under $150k, (Next lowest priced 4 bedroom is currently listed by my Broker and is $169,000). But the 4th bedroom in this foreclosure is more of a basement room. There is a walk out to the back yard, and in my opinion- most people seeking a true 4 bedroom will not want small children to be so far away alone, and don’t want such an easy way for teenagers to sneak out! (Been there done that!) Also- there is a bar-like area down there, which further makes this 4th bedroom much like a rec room. HOWEVER, for an investor wanting to rent- this home will rent all day long in Lake Forest (My guess: $1400ish a month, maybe $1500). Find the complete MLS listing info on this property HERE. 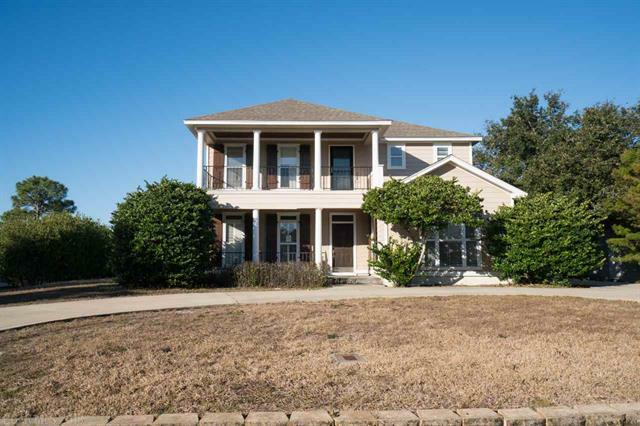 This beautiful foreclosure home on the exclusive Ono Island in Orange Beach has 3 bedrooms, 3.5 baths and 3105 sq. ft. While the home might not be your flavor in terms of some of the interior paint choices, at $ 379k this is a great deal for an Ono home in otherwise good condition. Like many Ono Island homes, this one is no different and also offers a pool – as an added bonus. Because of these reasons- I believe this Foreclosure listing on Ono Island would be a great buy for someone! You can find the complete listing information for this foreclosure HERE. 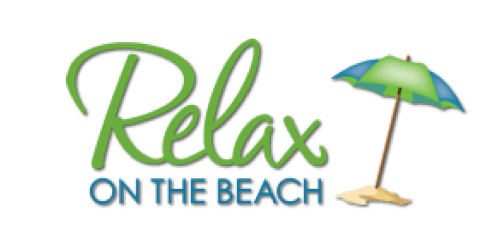 Want the list of the other 23 Foreclosures currently listed for sale in the Baldwin County MLS? Want to have each Foreclosure listing sent to you as they hit the market?